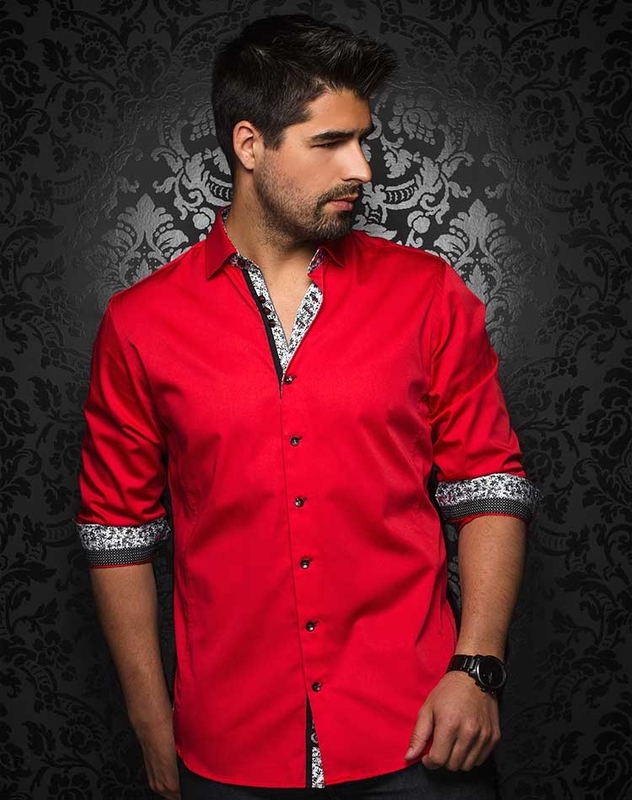 Au Noir Shirts Alonso Red has an amazing design and color scheme that makes it easy to pair it with any pants you already own. It comes in plain red color and is stylized with two different pattern fabrics in shades on black and white along inner collar, button plackets and reversible cuffs. The design is topped off by black buttons with red stitching details and matching red piping to give your appearance a stylish touch. Au Noir Shirts Alonso Red is made from finest quality stem cotton to ensure you get lasting quality with soothing ease every time you put on this shirt. 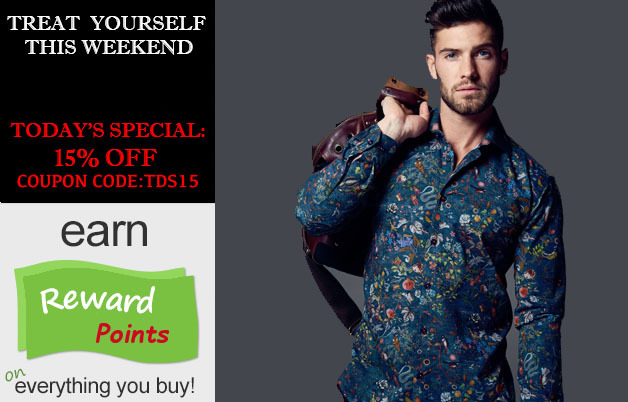 It has slim tailored cut to make your personality look more desirable. 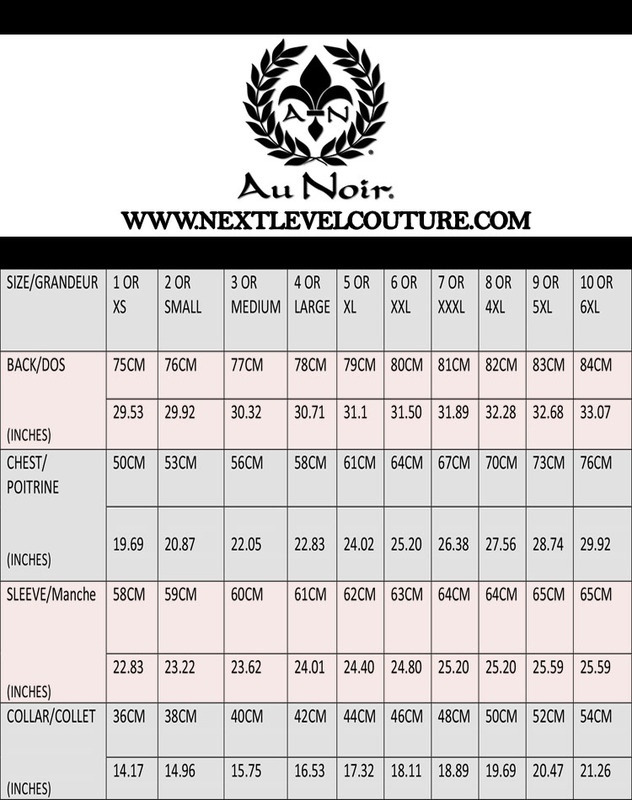 It is available in different sizes in same slim tailored cut so you can easily pick your desired size. Order it today and look fabulously attractive on your date night out.